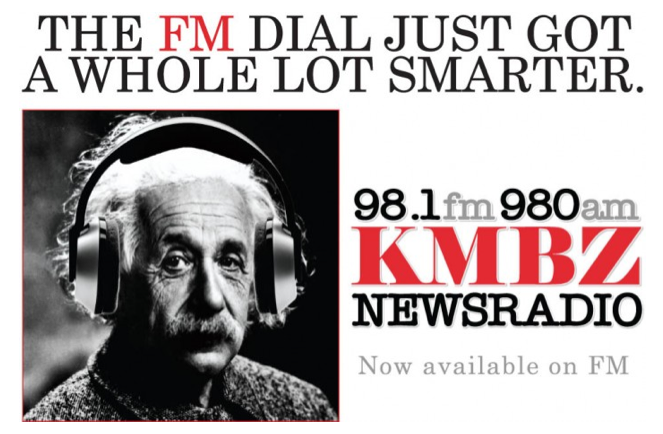 980 KMBZ Magazine Ad Design • JJJ. Magazine Ad design for Kansas City radio station, Entercom’s 980 KMBZ, promoting new station on FM channel. Produced for advertising in various business magazines in KC area.